The Bentley brand was established in the 1920’s with the big racing cars and the famous ‘Bentley Boys’. The cars they raced were big, powerful roadsters. They regularly beat the lightweight Bugattis with the sheer power of their large engines. In many ways, the Continental GTC is the spiritual successor of these cars. A big convertible sports car with an equally large engine to give earth shattering performance. 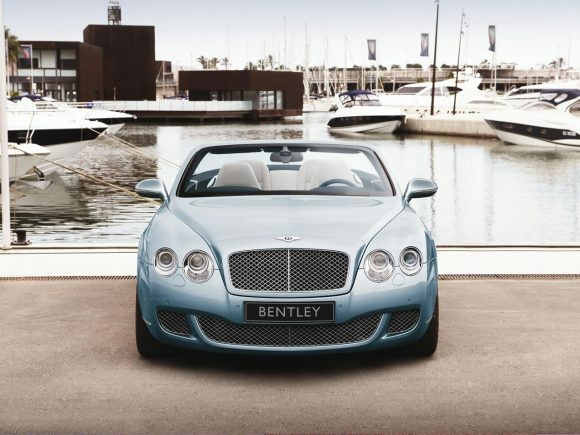 The GTC is the convertible model completing the Continental range alongside the GT coupe and four-door Flying Spur. 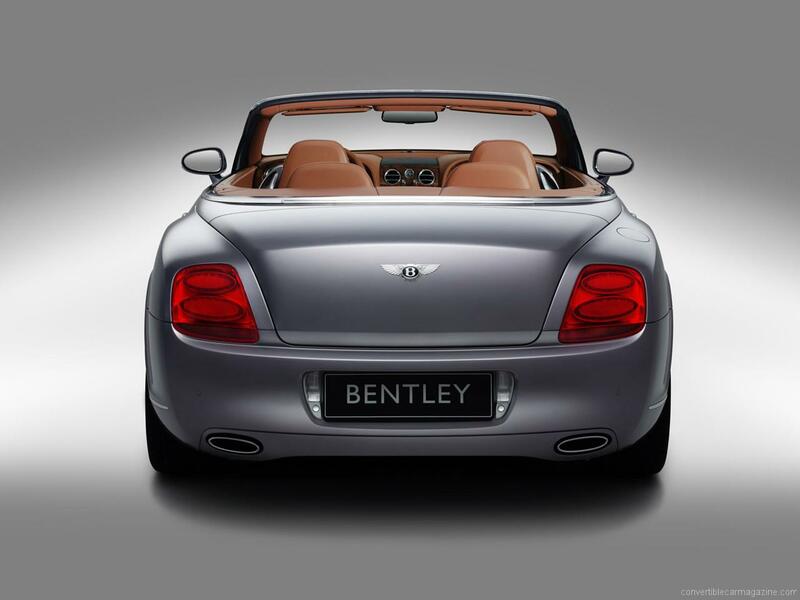 Bentley chose to use the traditional soft roof for the car when many manufacturers are choosing to use sophisticated folding hard tops. The GTC benefits from this decision in looks, space and in weight. The roof folds away neatly below a slick leather tonneau cover and doesn’t infringe too much on luggage space. The design of the car is unaffected by the need to stow a roof and with the hood up or down it has the looks of an elegant drophead grand tourer. The added chassis reinforcements to maintain stiffness have had little effect on performance. As with the GT Coupe, the convertible has the Volkswagen developed 6-litre W12 engine with twin turbos driving all four wheels. The 552 break horse power can propel the car to 60 mph in 4.8 seconds and on to a top speed of 195 mph. 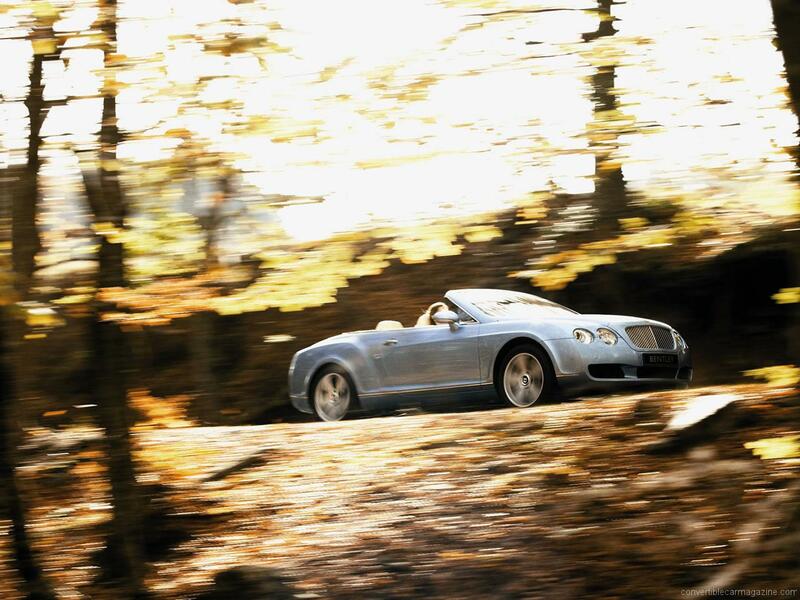 As you might expect, the Bentley isn’t just a performance car. The interior is as luxurious as you would expect from the marque. With the hood down you can’t ignore the quality of the elegant wood and hide trim. There is also a useful amount of luggage space. Enough claim Bentley for two sets of golf clubs. Such luxury and performance must have been beyond the dreams of the Bentley Boys, but they’d turn in their graves if they knew it was made by the same company that owns Bugatti. 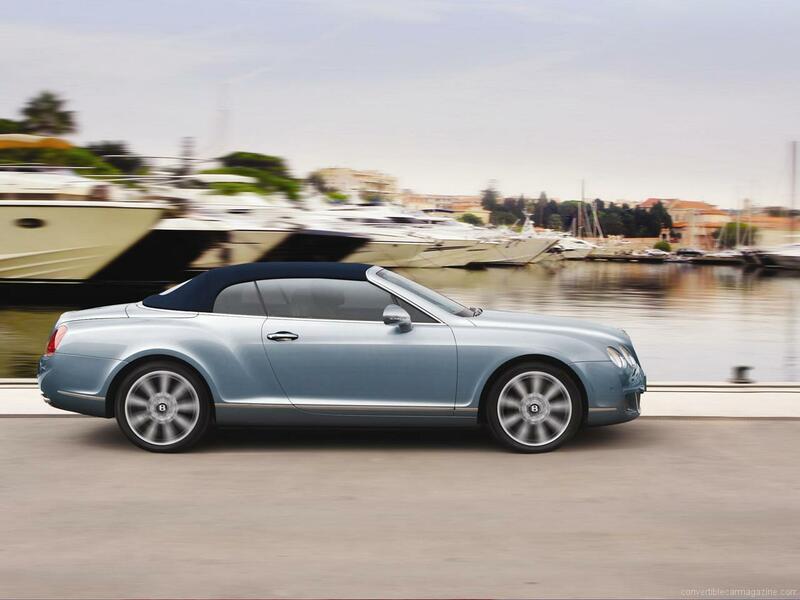 Bentley Continental GTC Speed squeezes a further 50 horsepower and over 70 lb-ft of torque from the big W12 engine to give this big GT car serious supercar performance. On the road you might expect Ferrari-like performance but the Bentley remains a large, heavy car that while composed and surprisingly agile, it doesn't have the edgy performance of a true sports car. What this car does best is to soak up huge distances at great speed. 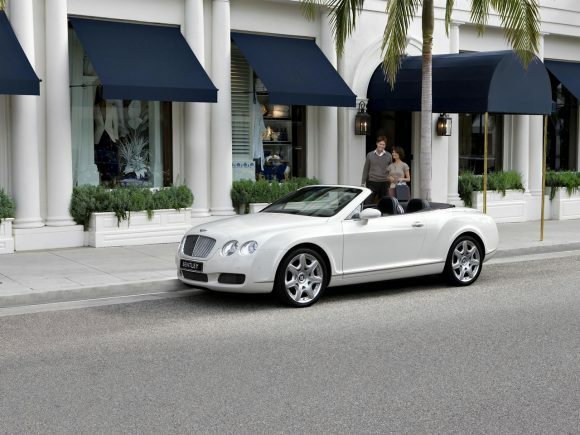 Do you drive a Bentley Continental GTC? Would you recommend it to others? Start the conversation and let us know what you think of the car.